A dresser that will stand tall day after day, the Grand Tallboy Dresser from Modloft offers an exceptional choice in any modern or traditional bedroom. This dresser includes five fully extending and soft-closing drawers, ensuring you'll have plenty of space to store blankets, clothing and much more. 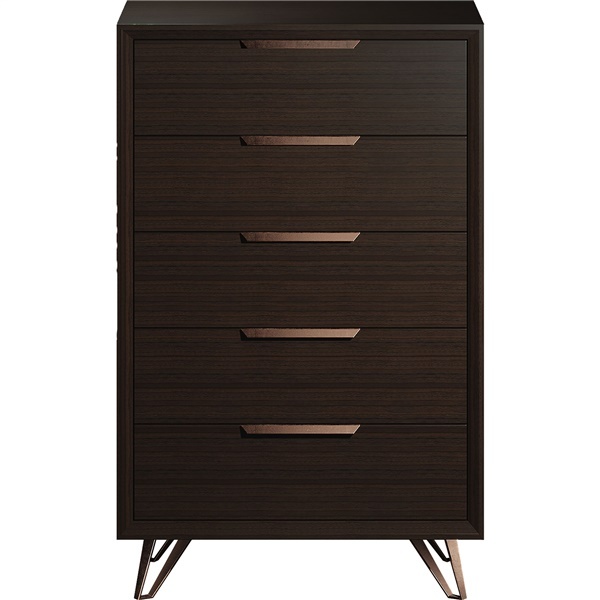 Plus, the dresser boasts an espresso oiled veneer and is accented with anodized copper drawer pulls and angled legs that sparkle. For those who demand a fashionable yet practical dresser, the Grand Tallboy Dresser provides a wonderful choice. Includes five fully extending and soft-closing drawers, ensuring you'll have plenty of space to store blankets, clothing and much more. 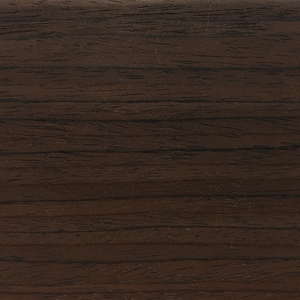 Boasts an espresso oiled veneer and is accented with anodized copper drawer pulls and angled legs that sparkle. Sleek, minimalist design makes the dresser a top choice in both modern and traditional bedrooms.